as the heroine. 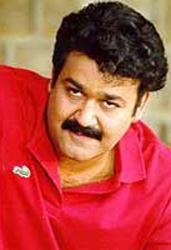 The film was supposed to be released on Onam but it was released at a later date. 65 prints were made and distributed today. The censor certification for this film was completed, just the day before the movie was to be released and prints were made and released at jet speed. The film is supposed to be an action movie satisfying his fans, claims the director. The movie has also been released in Chennai and it is expected to do good business.